The PSO series manufactured in Russia by NPZ is world famous for its quality and is current military issue for the Red Army. Note the newest 2018 version with matte black finish, Big Game reticle and Picatinny Quick Release Mount. PSO 3-9x24 Tigr w/ Illuminated Big Game Rangefinder Rifle Scope, Picatinny Quick Release Mount. 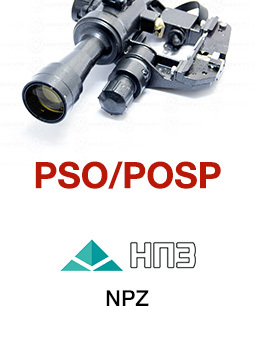 The PSO series manufactured in Russia by NPZ is world famous for its quality and is current military issue for the Red Army. 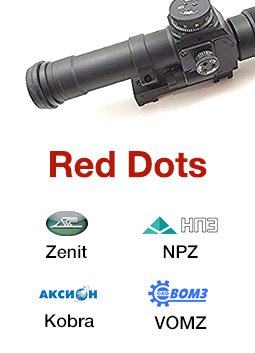 Any picture of current Russian operations in Chechnya and elsewhere show these scopes in abundance. The PSO series is the optic of choice for all Russian army cover or siege operations. Considered the higher end of military, the quality is a step up from other PSO-style scopes and is a much more effective for precision shooting. One look at the advanced reticle tells you everything! It has a magnesium alloy body and fully multicoated optics. A great assault weapon scope with an illuminated reticule grid, it allows you to determine kill distance as well as to track and observe game in the field. The variety of military reticles provide effective width-based rangefinding capabilities. Since the range calibrations are measured in equal amounts of MOA, all versions of the PSO can be used effectively with any caliber of weapon. The PSO features a red illuminated reticle which allows you to make perfect kill shots in dusk conditions. Illumination is provided by a simple diode and 12 level brightness adjustment. The special design of the scope allows for both lateral and angular adjustments quickly and easily so you always stay zeroed in. It features professionally ground, crystal clear optics, nitrogen filling to prevent lens fogging. 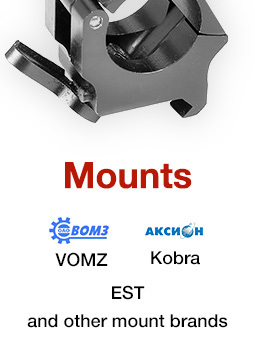 It is waterproof and can be used in any climate condition. The PSO series uses a standard CR2032 battery. 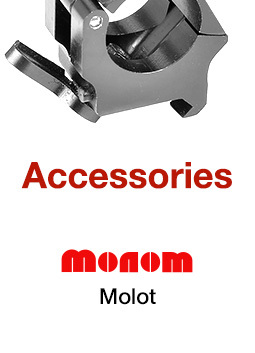 Batteries can be found in our Accessories section.